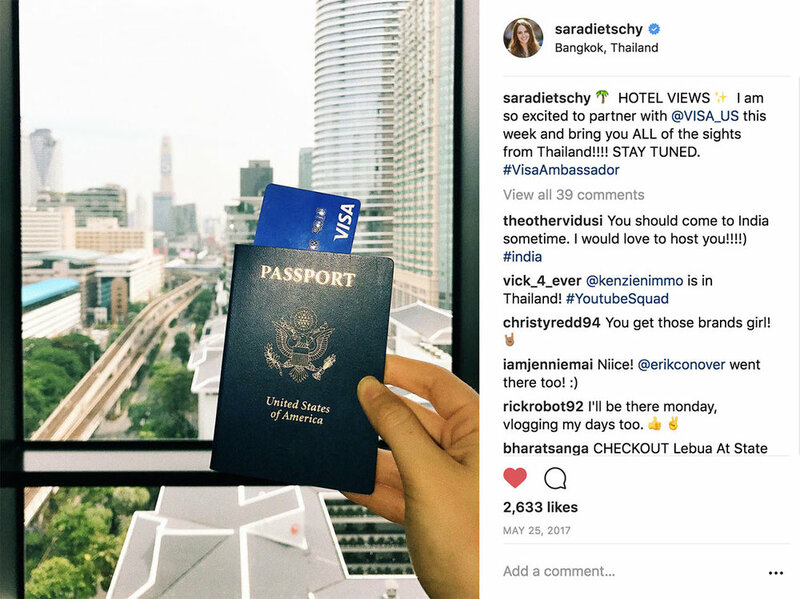 I partnered with Visa and traveled to the GORGEOUS Thailand. Highlights include a Muay Thai lesson, lunch on a floating fish & beach hangs at Hong Island. All made possible by your favorite travel accessory - Visa.